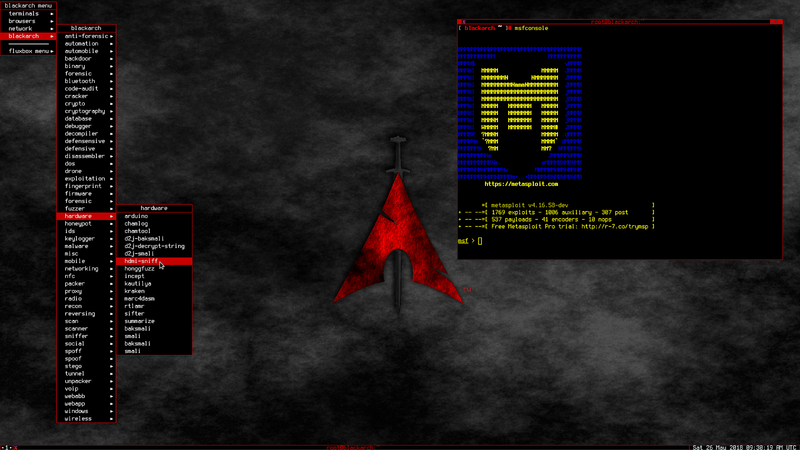 BlackArch Linux is an Arch Linux-based distribution for penetration testers and security researchers. The repository contains 1981 tools. You can install tools individually or in groups. BlackArch Linux is compatible with existing Arch installs. really, a lot of clean-ups and many tweaks! 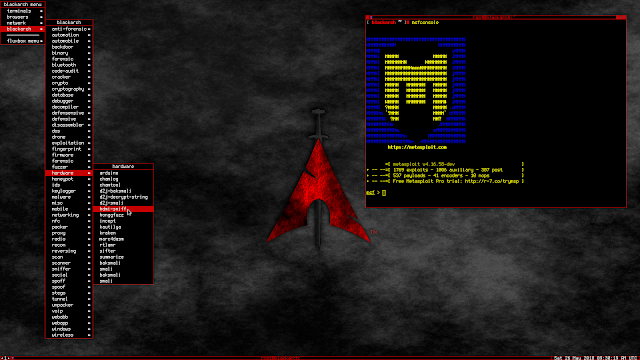 BlackArch Linux only takes a moment to setup. Install on an existing Arch machine. The live ISO comes with an installer (blackarch-install). You can use the installer to install BlackArch to your hard disk.